As you may notice, the certificate is addressed: ‘Sir’. In 1983! 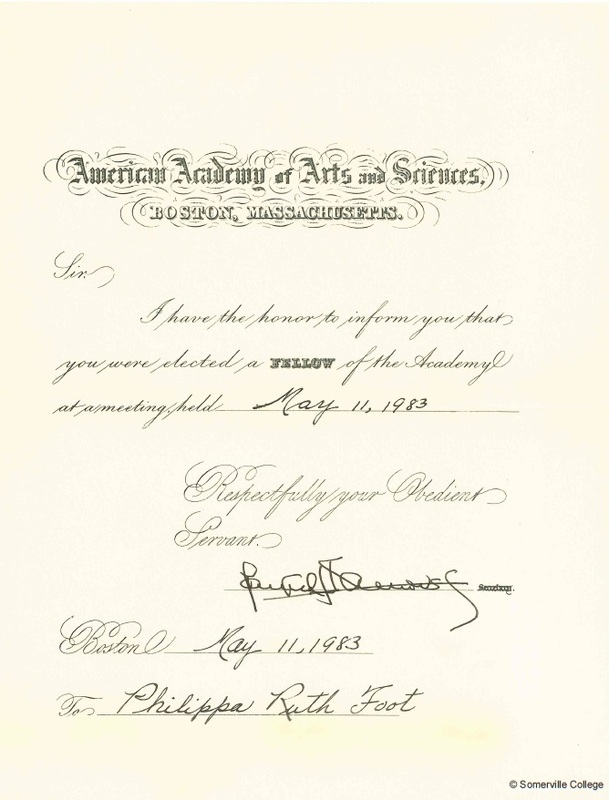 Foot wrote this wonderful letter to the AAAS in reply.